Americans are passionate about their Independence. To them, it’s not just a day to celebrate the birth of this great nation, but a moment to showcase their trendy side. 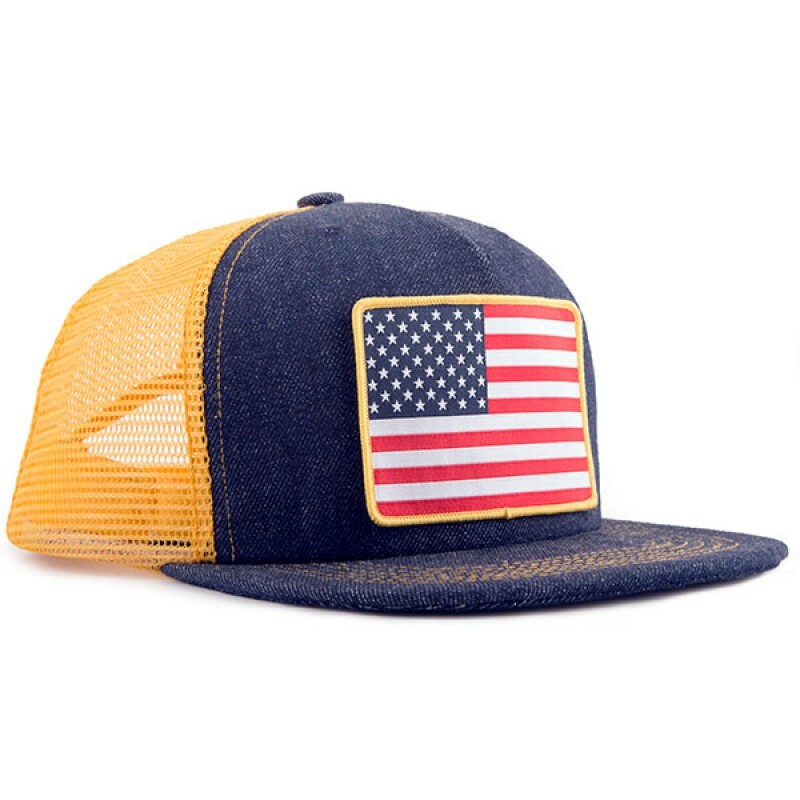 Every citizen looks forward to rocking something that keeps them comfortable, stylish yet expressing the patriotism they have for America. This year, on Fourth of July, America celebrates 230 years since the nation was set free from Britons rule. The day is only a few days away and ‘what to wear’ is the phrase on most people’s conversations. While you have the freedom to wear just anything, adding a touch of the national colors to your clothing is no doubt a satisfying feeling. Whether you are planning a holiday, a barbecue with friends, a family reunion, a picnic or you will be relaxing at home as you watch fireworks, ensure your style is not compromised. So, what will you wear? As mentioned above, rocking a dress code with a touch of red, white, blue or the American stars is a big win on this day. Well, some people don’t like the idea of wearing an outfit that has an aspect of the national flag. But does it hurt doing it for just one day since Independence Day comes once in a year? Again, who said you have to wear a complete replica of the American flag? If you don’t like a replica, go for a touch of your favorite national color. 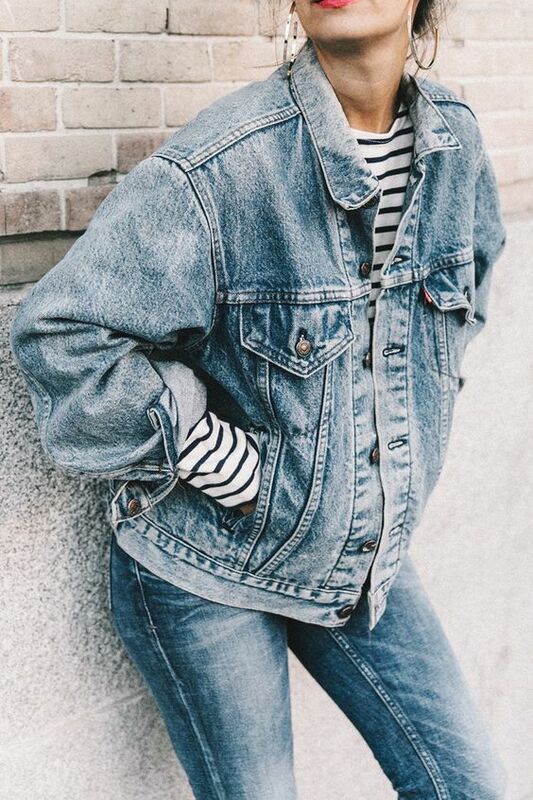 Anyway, to get an inspiration of trendy styles you can put on this day here is a collection of outfits that are guaranteed to give you. If you want to have a child who values her country and remains loyal as she grows up, help her understand patriotism when still young. 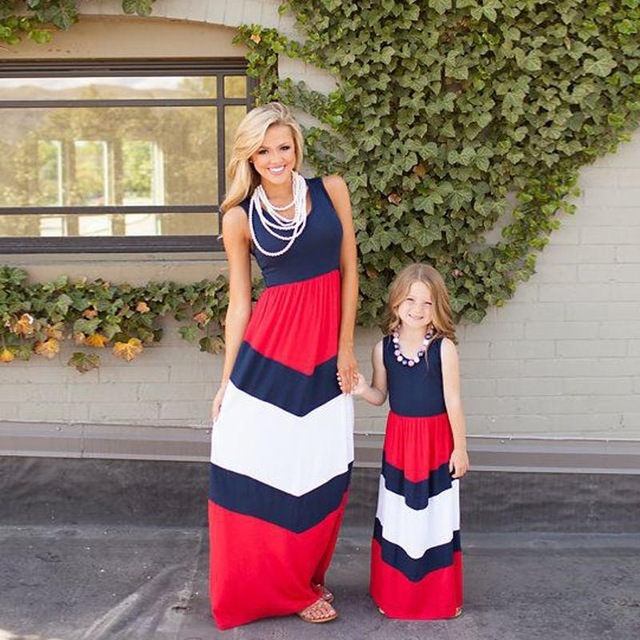 There is no better way to explain the importance of patriotism to your little daughter than getting a matching outfit for mom and daughter this Independence Day. Think of a white top and a knee length striped royal blue and white skirt with a red belt for both of you. You can complete the look with simple sandals; Mom in blue and daughter in white. A headband with a national color can also be a great addition to your outfit. To complete the look, get a neutral color purse or sling bag. With this outfit, you can attend your scheduled activities for the day while feeling comfortable and stylish. As you can see, it is not that difficult to pull a great look this Independence Day. To make a style statement on this day, why not try out one of the above styles? 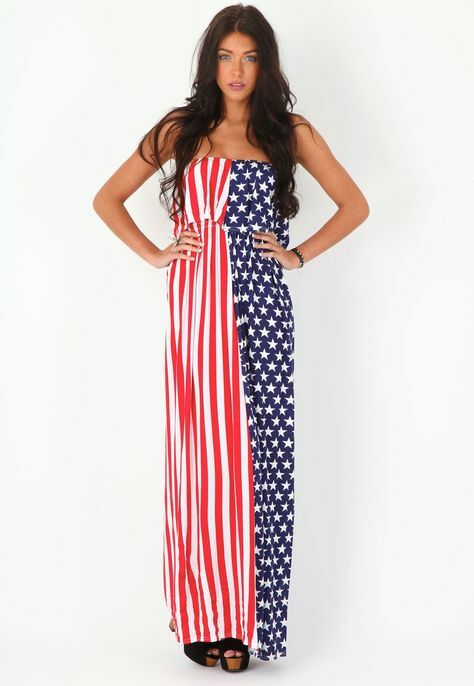 If you don't want a complete replica of the flag, you can adorn yourself with patriotic accessories while the main dress code remains neutral. For instance, women can pair their outfits with bracelets, neckpieces or earrings that match the American flag. Men can also accessorize their look with themed scarves and if rocking a formal suit, a pocket square or a bowtie with an American theme would be a great pick. However, the bottom line should be wearing an outfit that you are comfortable with.